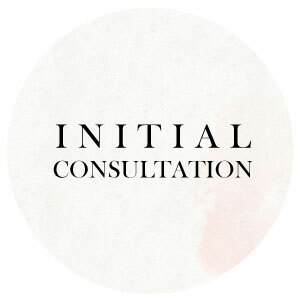 For newly engaged couples who needs initial guidance on how to begin their wedding planning. This will include 60 minutes of in-person meeting or phone meeting to help understand where you need to go from here. We will go over what the couple should expect from now on, and the order of priorities in the beginning stages of planning. Budgeting, customized deadline suggestions, timelines and important roles of each wedding party members are included. 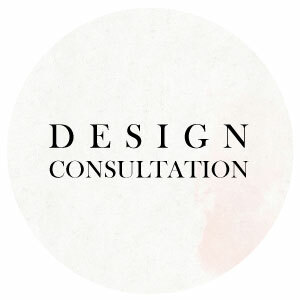 For creative couples who would like to work directly with a designer to bring their visions to life in three specific areas of their event. We will work with them to figure out which area is the most important to them to bring together the whole event theme. This package includes color palette + theme conception, mood boards, and designing of three areas of the wedding. Whether it is dessert table, guest book table, table seating chart, custom designed creations or even the bridal suite, we will discuss it during our meetings. Unlimited phone and in-person meetings / Custom design creations: $80/hour + supplies. For creative couples that has managed to create their perfect wedding, but needs someone to look after them for their magical day. You will get a 30 minute in person or a phone meeting one week prior to the wedding day to get the contact information and set up a timeline to hand out to everyone. 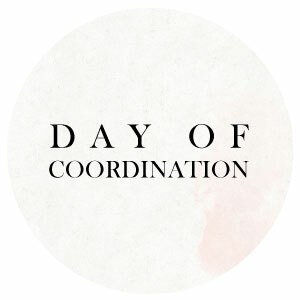 You will get 60 minutes for two coordinators to be present at your rehearsal and conduct the rehearsal and give out any information. 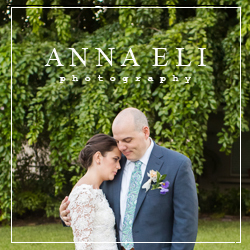 On the wedding day we will coordinate with vendors, venue, bridal party, parents, bride and the groom. We will be the go-to-guys for any questions and problems that may arise during your wedding day, so you and your soon to be spouse can just concentrate on your vows and having fun for the rest of the evening. We will also pin your boutonnieres, tie your bow ties and neck ties, adjust your hair for photos and lend you our handkerchief! We will stick around for total 8 hours during the wedding day. Additional costs: $80/hour for us to stay later, or come in earlier. Our unique photobooth is not just fun to participate, it’s also fun to look at! A fancy canopy or booth in your venue will surely bring all the guests gathered around to have a great time. Our photo canopy comes with 4 hours, a choice of your backdrop, an assistant, basic props, and photo retouching on every individual photos. Additional services include custom design backdrop creation, additional hours, deluxe photo canopy props. 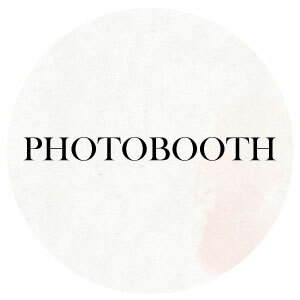 For more information, please visit The Little Photobooth. 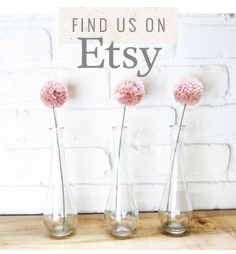 Let’s sip on some wine with your girlfriends and get crafty! Whether you’re hosting a DIY bridesmaids sleepover, or hosting a crafty weekend with your girlfriends, or trying something new for the bridal shower, our private workshops are perfect for a fun alternative! 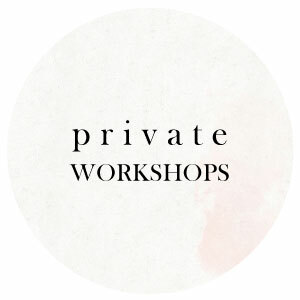 Private Workshops includes 2 hours at your own home, coming up with the tutorial of your project, the source to all the materials, provide basic tools and even come baring snacks to go with your wine. Minimum 4 people. Additional costs: $80/additional hour. 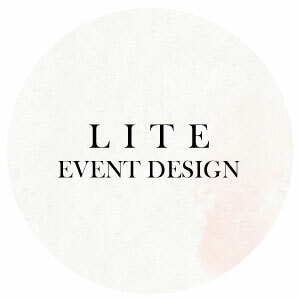 Chloe is a Certified Wedding and Event Planner from the Wedding Planning Institute. Please feel free to contact us about any comments or questions.